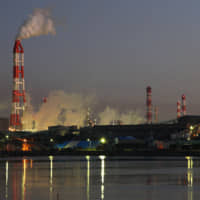 Japan’s greenhouse gas emissions fell 1.2 percent in fiscal 2017 — a fourth straight year of decline — as the use of renewable energy increased, the Environment Ministry said Tuesday. Emissions totaled the equivalent of 1.292 billion tons of carbon dioxide in the fiscal year ended March 2018, it said. However, the country urgently needs to tackle hydrofluorocarbons — a substitute for ozone-destroying chlorofluorocarbons but with a strong greenhouse gas effect — as usage continues to increase, the ministry said. Under the 2015 Paris climate accord, Japan is targeting a 26 percent cut in greenhouse gas emissions from fiscal 2013 levels by fiscal 2030. The reduction stood at 8.4 percent at the end of fiscal 2017. Emissions from hydrofluorocarbons — commonly used in air conditioners as a coolant — increased 5.4 percent from a year ago as manufacturers’ process for the collection and environmentally responsible disposal of old units has not gone smoothly, according to the ministry. The amount of renewable energy grew by about 10 percent from the previous year, while the resumption of nuclear reactors also helped reduce emissions associated with power generators, it said. 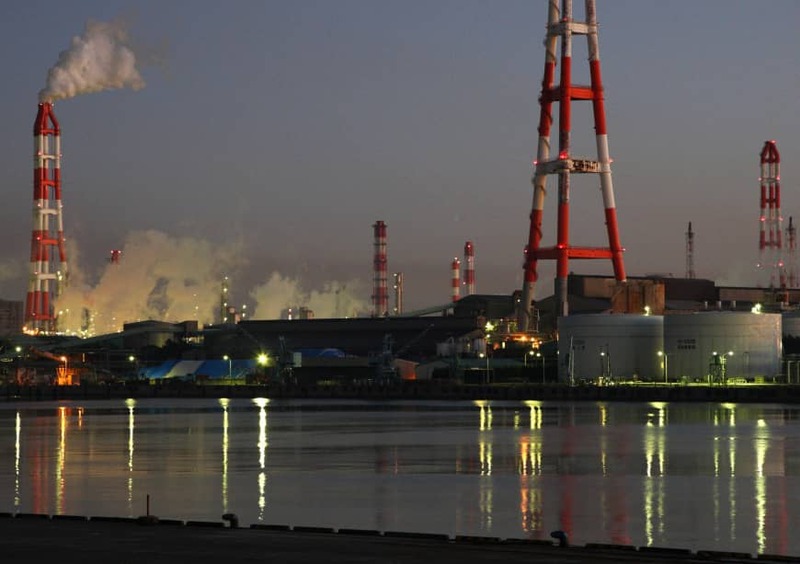 Japan’s emissions rose after a massive earthquake and tsunami in the northeast of the country in 2011 triggered the Fukushima nuclear crisis and subsequently forced the country to resort to thermal power generation. It turned to a decline in fiscal 2014 with the help of renewable energy production and the introduction of energy-efficient devices.